By using quality packaging, we protect your purchase from damaging during shipping. Providing the best quality agricultural products for export is our specialty. We have a wide network of manufacturers of these products. Depending on your request, we will deliver your orders at your place using a variety of shipping methods. We will respond to your requests as soon as possible. Stay in touch with us via WhatsApp. Iran is a country with four seasons and diverse weather. From the north to the south, east to west, we can see the diversity of agricultural products. If you want to know the true taste of fruits, we suggest you try the fruits of Iran. 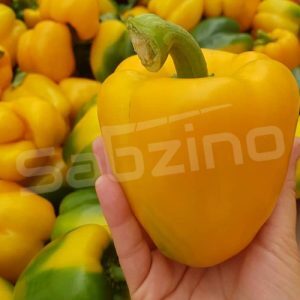 In addition, our country, using the most up-to-date greenhouse equipment, has the ability to produce quality products suitable for any taste. The famous products of Iran are saffron, dates, kiwi, apples and colored bell peppers. After you requested for a product photo, we’ll take one. A paper that your name or whatever you want and today’s date printed on, is in photographer’s hand. In our experience this is the first step for building trust. 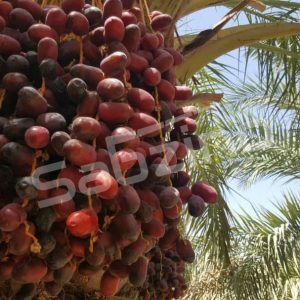 Also if you want to visit Iran Agricultural Products closely, you should travel to Iran. In this option, all travel costs must be paid by you. Our company, factory and storage are located in city of Isfahan in center of Iran.